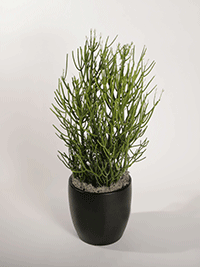 The highly recognizable succulent Euphorbia Tirucalli provides an inspiring backdrop to any interiorscape. 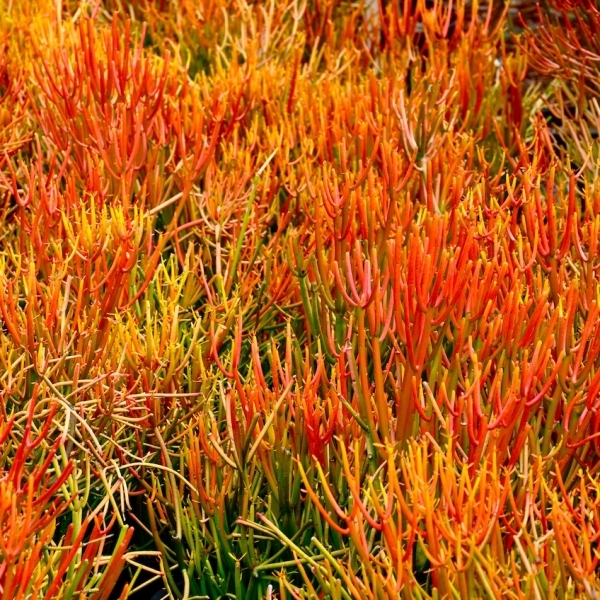 More commonly known as the ‘pencil cactus’, this succulent is highly drought tolerant. The pencil cactus is a tropical or sub-tropical shrub that grows in semi-arid climates. 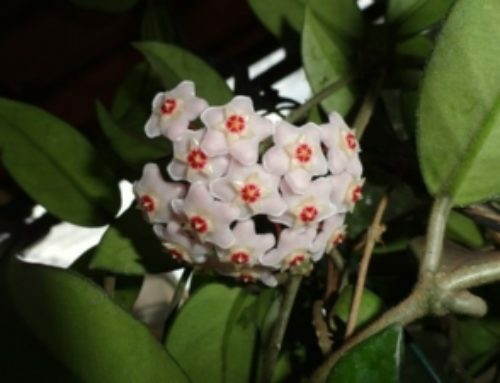 It’s native to tropical eastern and southern Africa and grows of upwards to 30 feet tall and 6-feet wide in the wild. 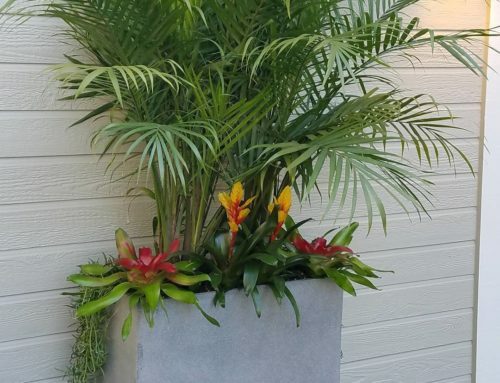 Of course, the interiorscape plant version of this plant rarely exceeds 6 feet tall. 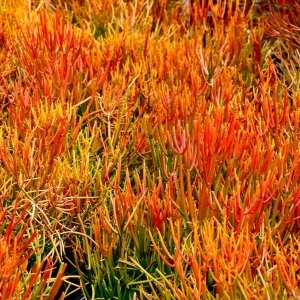 For this reason, this plant is highly drought tolerant, making it attractive to many in many parts of the world. 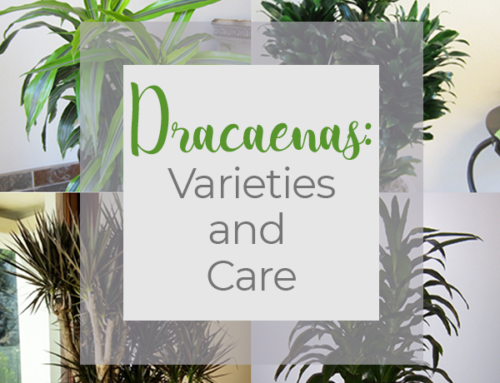 When its young, the heavily-branched stems sport small leaves, but these soon disappear leaving the smooth and pencil-thick stems. A young pencil cactus regulary goes through growth-spurts, producing more baby leaves and shedding them as the plant continues to mature. Afterwards, most of the stalks stand upright, producing branches by forking into two equal-size stems. At length, the main trunk and branches become woody and brownish as the plant matures. 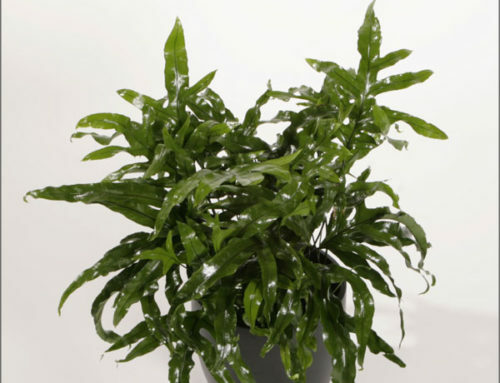 This plant needs full sunlight all year long to prosper and continue to look vibrant indoors. To thrive inside, your pencil cactus should be placed in bright light or a full sun window. Watering should occur only once the soil is completely dry. This care copies their native climate where long periods of no rain were followed by occasional downpours. As for aesthetics, the pencil cactus makes a very dramatic statement and a fantastic interiorscape plant because it’s so easy to grow. In particular, choice locations for the pencil cactus are a sunny conference room or a beautiful balcony. No matter your space, Plantopia has got you covered. Call 800-690-7875 or email us at info@myplantopia.com to set up a consult or request an installation.